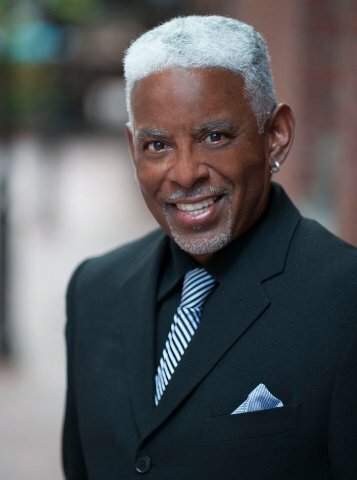 Playwrights Williams and Mishima will be featured. Tisa Chang of Pan Asian Rep. The Provincetown Tennessee Williams Theater Festival has announced two upcoming shows in its 14th annual season, as well as a workshop series sharing the craft of Japanese theater arts. Festival patrons from New York can now travel directly to Provincetown for the Festival on a round-trip charter bus. 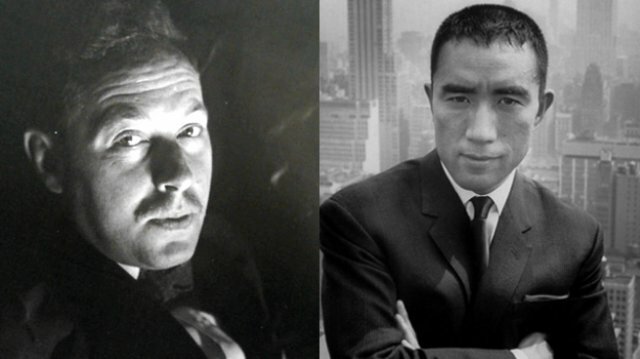 The 2019 Festival program (Sept. 26 – 29 in Provincetown, Massachusetts) will feature plays by Tennessee Williams and the provocative Japanese author Yukio Mishima. At Sunday’s Tennessee Williams Birthday Bash in Provincetown, Festival Curator David Kaplan revealed that Abrahamse and Meyer Productions from Cape Town, South Africa will stage Tennessee Williams’ The Night of the Iguana in a new production inspired by Japan’s traditional Noh theater. The production will be directed by Fred Abrahamse at the Provincetown Theater. 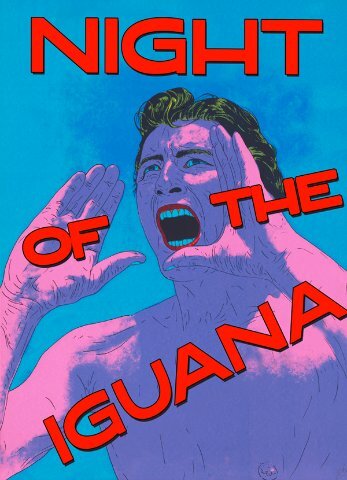 The Night of the Iguana will feature Broadway’s two-time Tony nominee Alison Fraser, South African stage star Marcel Meyer, and the iconic Everett Quinton, a longtime member of the Ridiculous Theatrical Company. 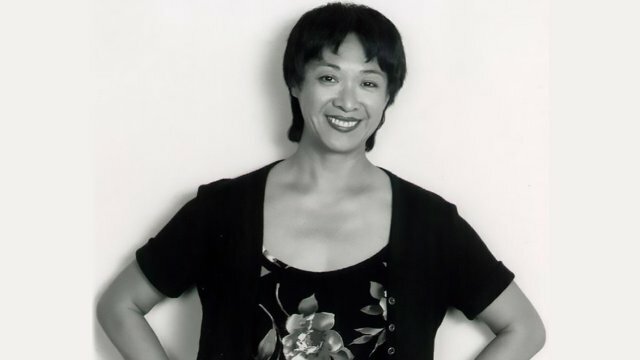 Kaplan also announced the Festival will present the English-language premiere of Yukio Mishima’s The Lighthouse produced by New York’s award-winning Pan Asian Repertory Theatre, one of the oldest Asian American theater companies in the country, led by Artistic Producing Director Tisa Chang for over 40 years. 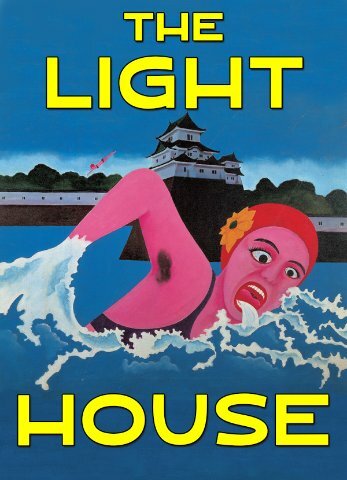 The Lighthouse will be directed by Benny Sato Ambush from the English translation by Mishima scholar Laurence Kominz. In addition to these two shows, the full Festival program will be announced at the Performance Gala at Town Hall in Provincetown on June 1. Festival passes and tickets to the Gala are now on sale at twptown.org. The newly-launched Festival Workshop extends the Festival’s commitment to international creative exchange with a series of performance craft classes held in Provincetown in the mornings during Festival Week. Taught by Elizabeth Dowd, Natsu Onoda Power, and other theater professionals, these workshops will provide an introduction to the techniques of Japanese Noh (classical drama), kamishibai (storytelling with drawings), kabuki (popular theater), and kyogen (traditional farce). Patrons may purchase the Festival’s new Workshop Pass, which provides access to classes as well as tickets to a curated set of Festival performances, at twptown.org. The Tennessee Williams Institute, now in its eighth year, is an immersive University-level symposium offered for college credit through Texas Tech University of Lubbock during the Festival in Provincetown from September 25-29. This year’s visiting scholars include translator, theater artist, and Portland State University professor of Japanese Laurence Kominz, Yukio Mishima biographer and Tufts University professor Susan Napier, and Japanese translator and Kabuki performer Mark Oshima. To learn more about enrollment in the Tennessee Williams Institute, visit twptown.org/TWI. Festival patrons from New York City can travel directly between Manhattan andProvincetown on a round-trip charter bus. The bus will depart on the morning of the first day of the Festival (Thursday, September 26), arriving that afternoon (estimated travel time six hours) in time for evening shows and the Opening Party. The return bus will depart from Provincetown on the afternoon of the final day of the Festival (Sunday, September 29), arriving back in New York City that evening. Fare for the round-trip charter bus is $100, which can be purchased as an add-on to any Festival pass. Festival passes, including the bus fare add-on, are now on sale at twptown.org. Patrons will also be able to purchase bus fare as an add-on to single-ticket reservations beginning June 1, when single tickets for all Festival shows go on sale. The 2019 Festival artwork adapts the psychedelic designs of legendary Japanese graphic designer and illustrator Tadanori Yokoo. Born in 1936, Yokoo is one of Japan’s most successful artists of the past century with a long, honored, and varied career in printmaking, painting, illustration, and design. Yokoo has exhibited extensively around the world and has designed posters and album covers for musical acts including The Beatles, Carlos Santana, and Cat Stevens. His art is featured in collections at MoMA and the Cooper Hewitt Smithsonian Design Museum in New York, the Hara Museum of Contemporary Art in Tokyo, and the Yokoo Tadanori Museum of Contemporary Art in Kobe. He lives and works in Tokyo. Yokoo counts Yukio Mishima among his central influences. He has graciously given the Festival permission to adapt details of his graphic work to represent each show. The artwork for Mishima’s Busu and Williams’ The Night of the Iguana, adapted by Festival designer Melinda Ancillo, were revealed at the Birthday Bash on March 24. The Provincetown Tennessee Williams Theater Festival was founded in 2006 in Provincetown — the birthplace of modern American theater — where Williams worked on many of his major plays during the 1940s. The Tennessee Williams Festival is the nation’s largest performing arts festival dedicated to celebrating and expanding an understanding of the breadth of the work of America’s great playwright. Each year, throughout the seaside village, theater artists from around the globe celebrate Williams’ enduring influence with performances of classic texts and innovative productions. For more details, visit twptown.org and follow the Festival on Facebook. This Festival is funded in part by the Provincetown Tourism Fund, and is presented by the Pilgrim House.